DETAILS: This image was made during a visit to an experiential art installation in New York City. 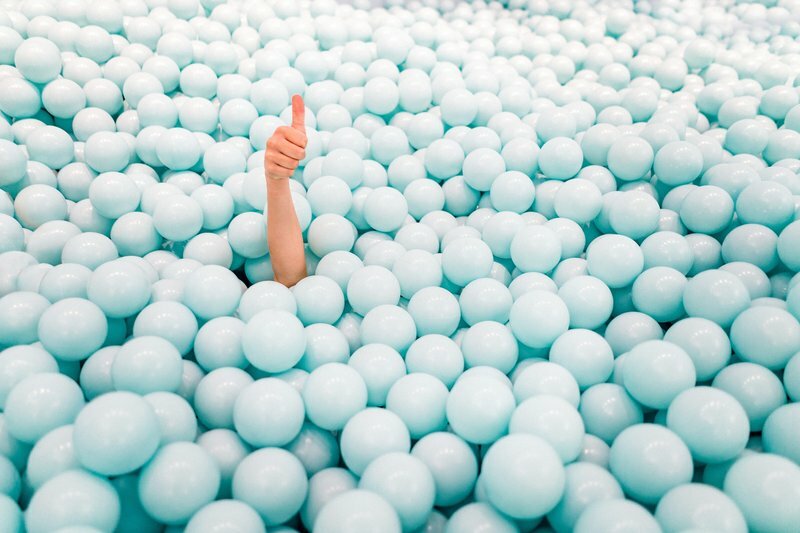 There’s just something fun and irreverent about a gigantic pit of blue balls. Call me perverse. But, if we can’t laugh at life, it would be long and uninteresting.